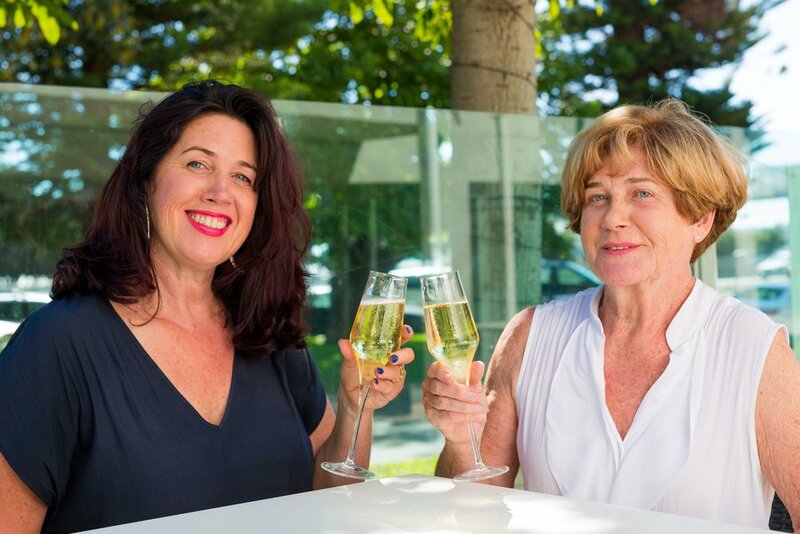 Michelle Ralph and Rosetta Keenan are very excited to be opening their first restaurant together. With a desire to provide warm, friendly service and ‘fresch’ good quality food, Fresch Restaurant was born. We hope you enjoy your time at Fresch and we look forward to meeting you.